Construction has commenced on a $10 million project with the Kirklin Clinic to renovate the 3rd and 4th floors of the John N. Whitaker Building in downtown Birmingham. The 64,000 square foot renovation will convert the existing space into high end clinics and offices. The project also includes a connector bridge. Doster is proud to serve as the general contractor on this project, as well as on numerous other Birmingham healthcare projects. 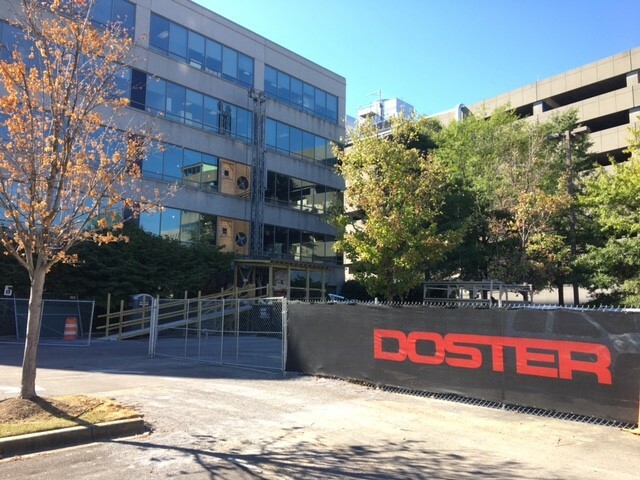 Doster is extremely active in the downtown Birmingham healthcare scene, with current projects at most of the hospitals in the area.